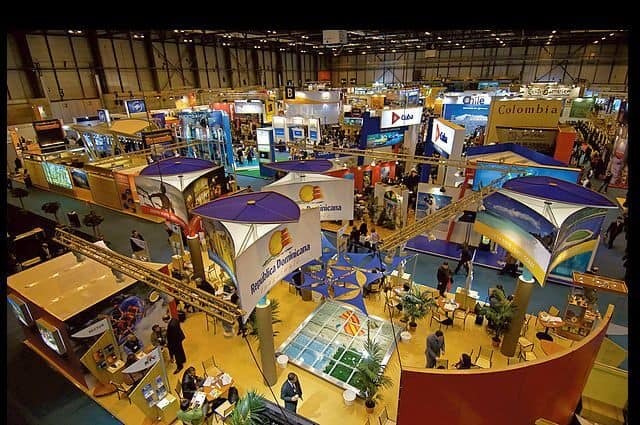 The Syrian participation in the international tourism trade fair (FITUR 2019) in Madrid was a breaking of the embargo on the country. 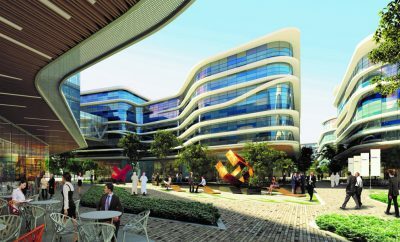 An opportunity that led to the spread of a team of professionals among the pavilions of the exhibition in order to promote the Syrian tourism sector. 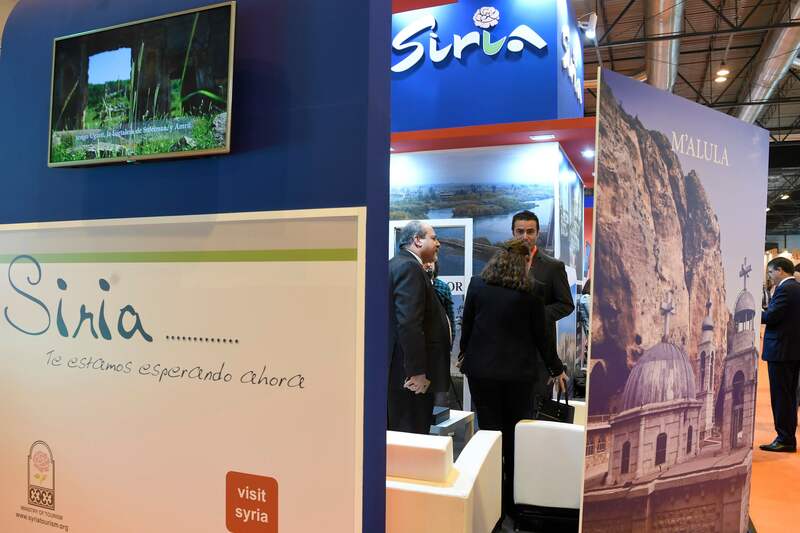 It was not an ordinary event in Europe that Syria participated in the FITUR 2019 International Tourism Fair, held in the centre of the Spanish capital, at its thirty-ninth version, among the contributions of some 10,000 international tourism companies from 165 countries. The participation was considered, in the side conversations of the international event, a Syrian breaking of the siege imposed on the country. Syrian Tourism Minister Rami Mertini, among the figures met by Spanish King Felipe VI, who opened the exhibition with his wife and the Secretary-General of the World Tourism Organization Zurab Pololikashvili is, showed some political shadows over the atmosphere of the international event. During the official meeting held by the Prime Minister of Spain, within the framework of the exhibition, the Syrian Minister attended together with the Syrian Ambassador in Spain, Samir Al-Qusayr, as this diplomatic appearance is a signs at this global forum. Martini attended among his Arab and foreign counterparts and tour operators around the world, amid the celebration of many of the attendees, after the absence of the years of war. As Syrian tourism is part of the global event, it cannot be ignored that it was the first internationally sanctioned sector, even before the battles and military actions, to stop all European insurance companies from granting insurance programs to passengers, which led to the suspension of the flights automatically to Syria, The international tourism companies highlighted a red signal on the Syrian territory, and characterization of the danger zone by the most important tourist web sites, even before any sanctions announced by the right of Syrian politicians and economists. 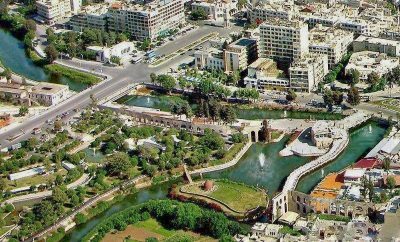 The participation comes within the framework of the Ministry of Tourism’s plan this year for the country’s return to the world tourism map, in order to promote the richness of civilization and the diversity of Syrian tourism. The Spanish media shed the light on the Syrian presence, after the country’s long absence from the forefront of international political and economic events. 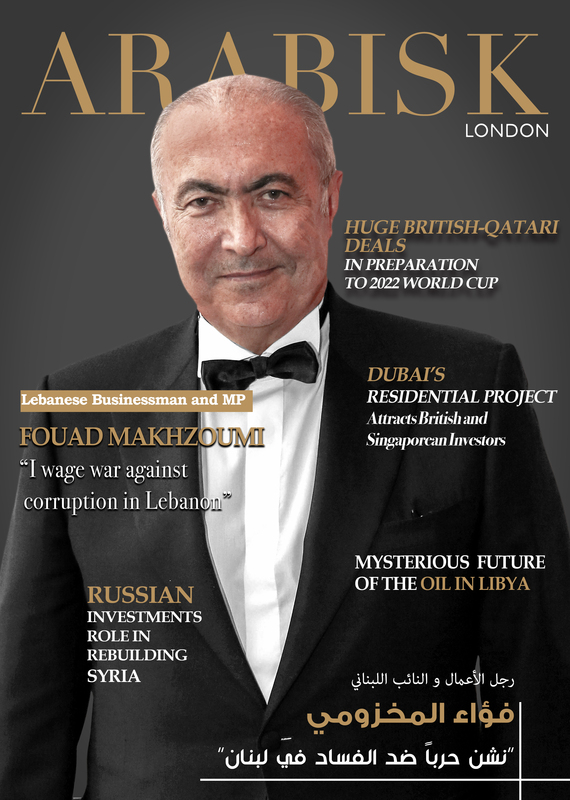 The Syrian Minister of Tourism tops the coverage of Spanish media. He announced the commencement of the restoration of several archaeological sites in Old Aleppo and the rehabilitation of investors in their tourist facilities in Palmyra in preparation for re-attracting the city’s historical fans. The technical ministerial team took advantage of the opportunity to promote the country as a tourist destination with competitive prices, especially with the return of visitors from its neighboring countries as a destination for therapeutic tourism, shopping and trips, while the Syrian minister of Tourism pointing out through the Spanish media that cultural and religious tourism alone attracts 170 thousand visitors annually, Part of it to Maaloula, Sidnaya and old Damascus, with hotels occupancy did not less than 70% even during the war. 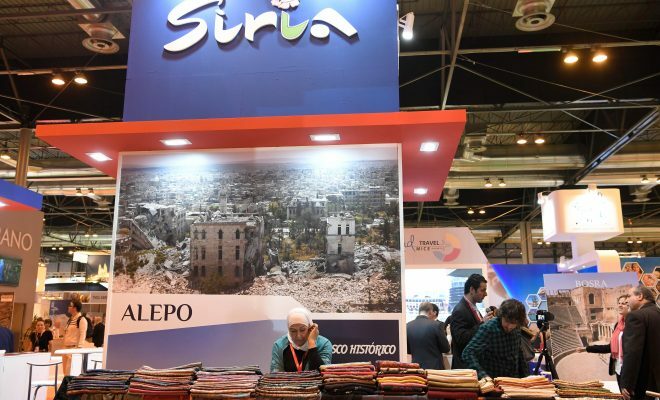 The (Syria Now) campaign, promoted by the Syrian government through the Ministry of Tourism, has been part of the Spanish national media programs, providing an opportunity to invite investors to explore the investment opportunities available in the wake of the war. 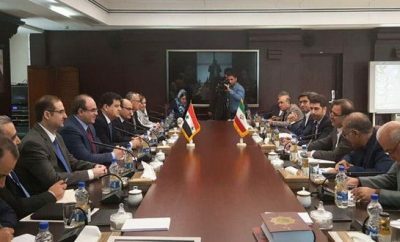 During the media coverage, the Syrian Minister appeared with famous businessmen from the Mediterranean countries who are interested in keeping up with the news of tourism facilities and new investments.